LONDON: Ryanair on Monday unveiled plans for an overhaul to create four subsidiaries, as the Irish no-frills airline revealed also a third-quarter loss of 20 million euros and said a no-deal Brexit “remains worryingly high”. Mirroring a set-up by British Airways and Iberia owner IAG, a statement said Ryanair planned to have four distinct operations, each with its own chief executive. The net loss declared in Ryanair’s latest earnings. The airline’s current chief executive, Michael O’Leary, will head up the overall group, Ryanair said. Under him will be Ryanair DAC overseeing the Irish operations and there will be also Ryanair UK, Laudamotion for its Austrian business and Ryanair Sun, or Polish unit. It added: “Over the next 12 months, Ryanair Holdings Plc will move to a group structure not dissimilar to that of IAG. On the latest group earnings performance, O’Leary said that while the 20 million euros ($84.11 million) net loss was “disappointing”, the group takes “comfort that this was entirely due to weaker than expected air fares”. Following Monday’s update, Ryanair’s share price slumped 4.4 per cent to 10.94 euros. “For all the controversy and success, investors are entitled to at least question if O’Leary is the right man to take the company forward given the patchy recent track record and a stalling share price,” said Russ Mould, investment director at AJ Bell. 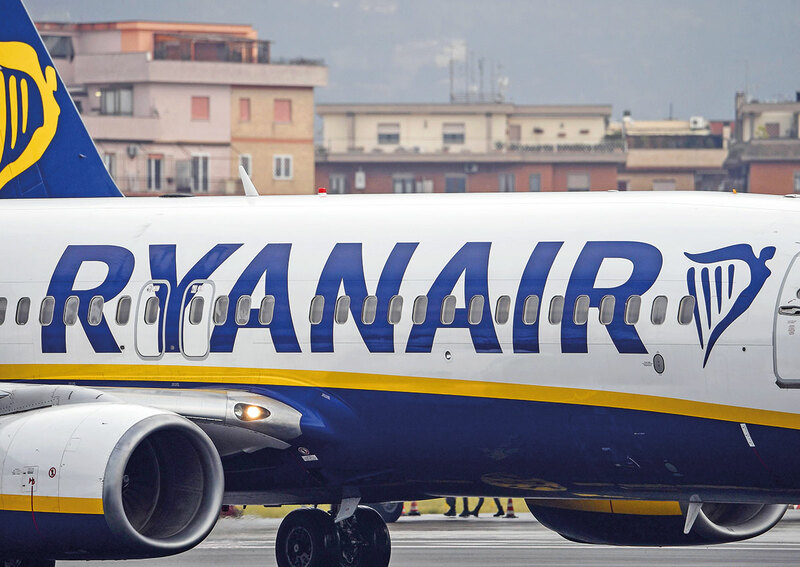 Ryanair’s recent performance has been hit also by pan-European strikes last year that forced it to cancel flights, affecting thousands of passengers, and offer improved pay deals to staff via landmark deals with unions. On Monday meanwhile, the Dublin-based airline again spoke out on Brexit. “The risk of a ‘no-deal’ Brexit remains worryingly high. While we hope that common sense will prevail, and lead to either a delay in Brexit, or agreement on the 21-month transition deal currently on the table, we have taken all necessary steps to protect Ryanair’s business in a no-deal environment,” the statement said.